Nearly one year ago, the Oregon Support Services Association shared our February 2015 Vision for the Future of Disability Services in Oregon. It was meant to be a comprehensive look at what we want for our service system, with ideas about how we might get there. While the ultimate vision hasn’t changed substantially, the ideas for how we get there have been refined to fit a January 2016 understanding of the world. 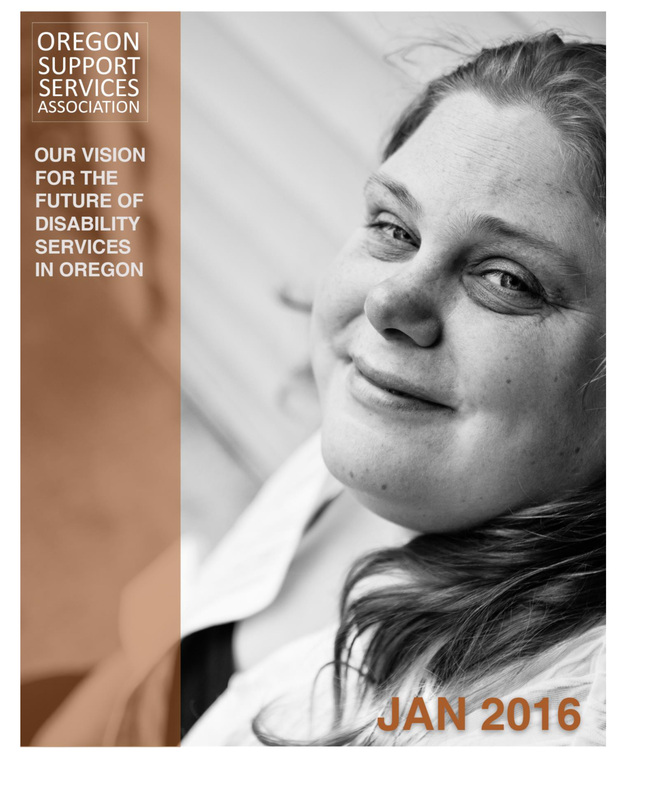 Click here to view the OSSA Vision For the Future of Disability Services in Oregon, January 2016. It’s January 2016! IDD services in Oregon deserve a second look. Oregon seek two distinct K Plan options–one for Self-Directed services, and one for Agency-Directed services. Oregon’s current K State Plan is approved under Agency-Directed authority, which does not allow for the level of individual direction and control that we would seek to return. Subsequent work locally and with federal CMS has taught us that there can be only one K State Plan. However, that single plan can be written for a more complex authority that blends Agency-Directed structures with Self-Directed options. We hope that Oregon will move forward with this in the coming months as the K Plan renewal enters planning stage. Each section has been updated with a paragraph at the bottom detailing major developments relevant to the topic. The highlights will give you a good idea of what our 2015 work has accomplished. However, we have also made comprehensive updates to every page throughout the document–if you can, please read it through. Pg. 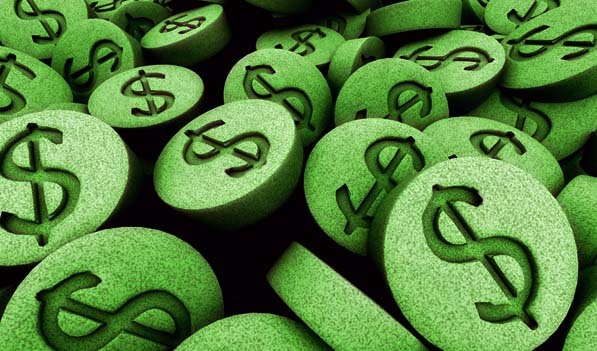 7 Case Management Funding is new. Funding mechanism (currently, billable encounters) has increasingly dictated structure in this area (case management time is only spent on billable activities), and we need to find ways to decouple the two. Pg. 8 Eligibility is under scrutiny in Oregon, which has a long history of casting the doors open wide for those who need support services; we support a broad front door. Pg. 9 Choice Advising is given its own page, due to the rise in problems stemming from our current lack of direction in this area. Pgs. 11-15 describe our vision of the IDD service structure; Brokerages provide case management to adults living in their own or family homes, CDDPs provider case management to adults and children living in licensed/certified home settings, and both Brokerages and CDDPs are able to serve children in their own or family homes. There is a lot to say about how to get to this! Take a look at the details of this section. Pg. 16 Plan Development has changed a lot in one year, with the introduction and full roll out of the Oregon ISP document for every individual in service. Pg. 17 Assessment is an area in which a lot of work has been done, and even more is left to do. Pg. 19 Community Provider Capacity hasn’t changed a lot in the vision, but there are a lot of large structural forces at work (federal laws, collective bargaining, etc.) driving this part of the system. 2016 is a make-or-break year for this area of the system. Pg. 22 Data Systems have not seen the improvement that we would have hoped. We will continue to advocate for a functional, supportive statewide data system. Our Vision for the Future is meant to be a living document, changing as conditions change and our understanding expands. We have committed to updating this every six months, especially during the rapid pace of change that seems poised to continue in Oregon’s IDD service system. Contribute your unique perspective in the comments below. Tell us what we got wrong, and what we got right. It is up to all of us to decide what comes next for Oregon. DSP Wages: Raise the wage for Direct Support Professionals. Brokerage and CDDP Workload Model Budget: Fund workload model at proposed 95% equity for CDDPs and Brokerages. Fairview Trust: Keep the promise of community housing opportunities for people with IDD and restore the Fairview Trust. 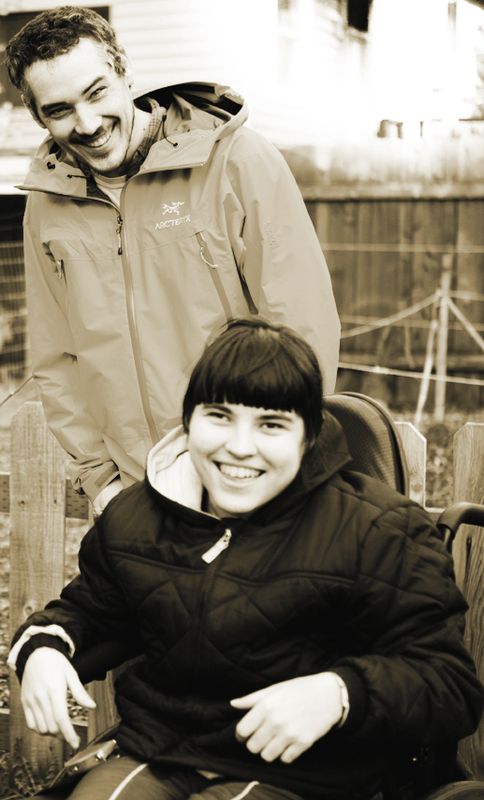 Employment: Continue funding to improve employment outcomes for people with IDD. These priorities are listed in no particular order, for one very important reason: we cannot possibly weight one over the other if we are truly in support of people with intellectual and developmental disabilities. Together, these elements of community employment, quality support professionals, community housing, and high-quality case management work together in a person’s life. Each makes the other possible. When I think about trying to prioritize our four adopted budget goals, it seems to me that I’d be choosing between the “neck” of the system (our case management force, connecting people to vital resources) or the “head” of the system (the resources people need to create full lives). The head will not prosper without a neck; employment services, housing services, and provider organizations will not prosper without a strong case management force to navigate people to engage with them. Likewise, the neck is pointless without a head; case management services are pointless without the employment, housing, and provider resources to which we can direct customers. Choosing between vital parts is a losing proposition for the I/DD body. Choosing between equally critical services, or offering one to be cut over another, is a non-starter for the OSSA. However, this does not mean that OSSA is unwilling to engage in the process of tough decision-making, should it be required at DHS. The Office of Developmental Disabilities has new, dedicated, and promising leadership in Director Lilia Teninty. We do not ask her to make hard decisions in a vacuum, but instead are willing to provide important education on the impacts and ramifications of various options as they are considered. 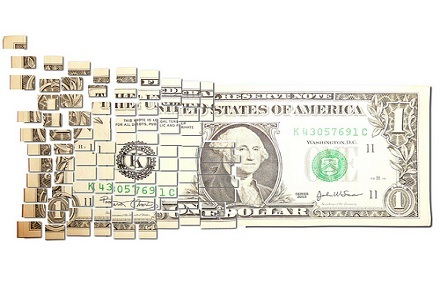 We do not wish to instruct, but we are happy to support, the budgeting activities of ODDS. OSSA sees an incredible opportunity at hand for the many components of the Oregon I/DD community to develop a strong, cohesive presence at the capitol. Our strength is in the purity of our collective goal: to promote quality service and supports which respectfully further the rights, equality, justice, and inclusion for all Oregonians with intellectual and developmental disabilities and their families.